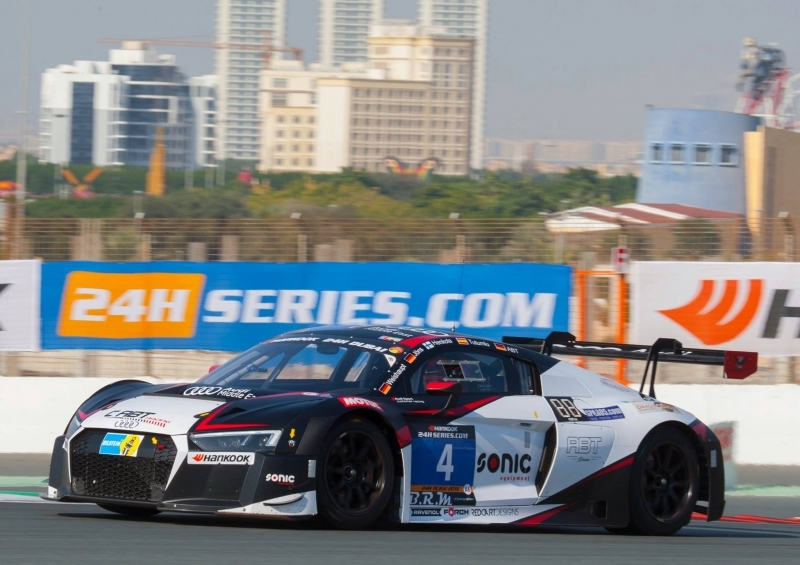 At the 2016 edition ofÂ the 24 Hours of Dubai race, the Audi team scored a double podium victory winning the first and the third place in the Class A6-PRO. Does this Audi R8 V10 Plus wrapped in gold evoke your admiration? 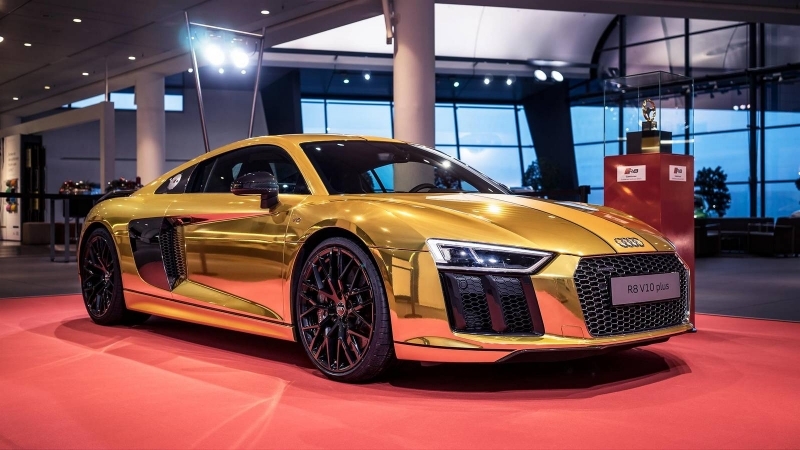 AÂ stunning Audi R8 V10 Plus wrapped in gold was presented in Germany to pay homage to the R8â€™s triumph at the Golden Steering Wheel awards. A really exclusive beautiful gloss black 2012 Audi R8 GT is currently for sale in United States, the asking price being of of $175,000.